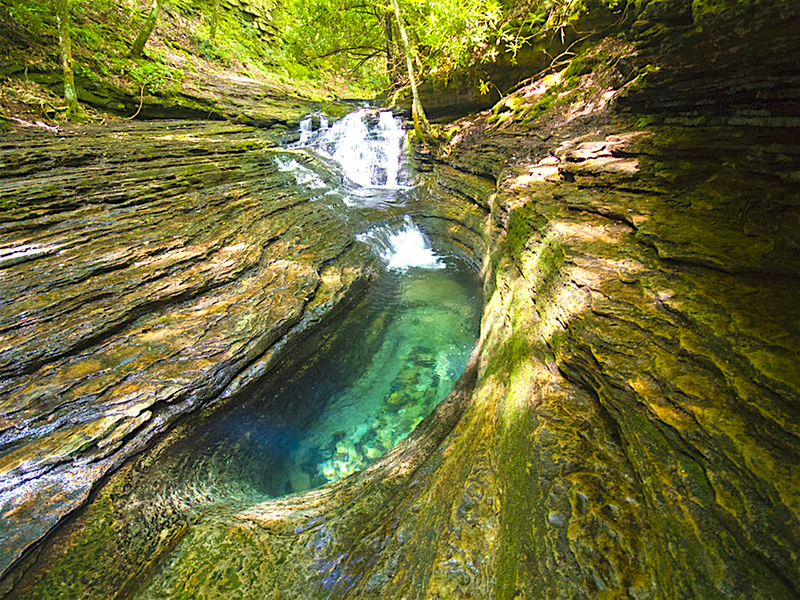 Come experience the beauty of this natural swimming hole in southwest Virginia! Everyone knows about Humpback Rocks and Old Rag, but have you heard of the Devil's Fork Loop Trail? This amazing spot is a must-see for all outdoor enthusiasts! 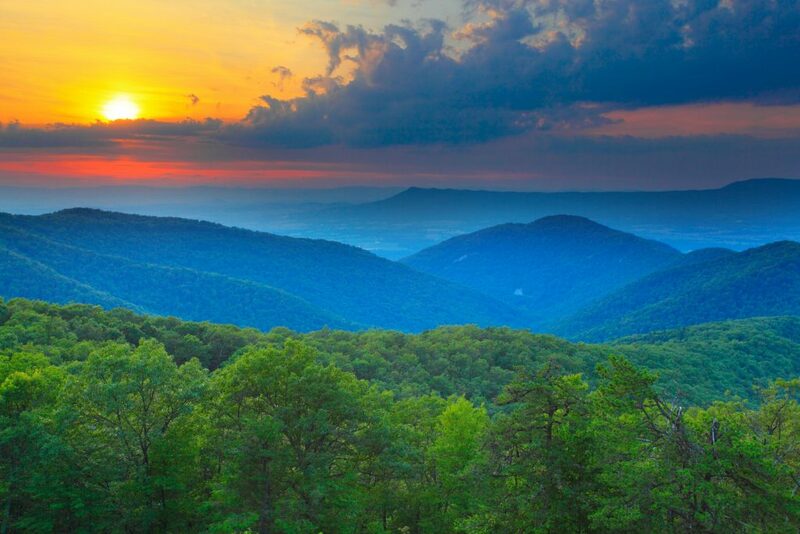 Located in the southwest Virginia town of Fort Blackmore, Devil's Fork Loop Trail is a seven-mile hike that will challenge and surprise even the most experienced hiker. It is best visited during low water conditions, as there are many creek crossings throughout the trail. Past visitors suggest wearing shoes that you can get wet and still hike in, as you will encounter plenty of water along the trail. Though the hike itself provides an exhilarating experience for lovers of nature, the highlight of the trail is by far the Devil's Bathtub, a breathtaking swimming hole with crystal clear water. [gallery type="rectangular" ids="8053,8045"] The Devil's Bathtub is not very large, at only 10 feet long and about eight feet deep. However, this does not stop visitors from gathering every weekend during the spring and summer to enjoy the refreshing, pure waters of this natural wonder. The spot is most crowded on the weekends, so it is highly recommended to visit during the week if possible. There is a small parking lot outside the trail's entrance, but it fills up quickly, so arrive early to get a good spot! There is no better way to appreciate the beauty of the natural world than going on a hike and experiencing the serenity of a natural swimming hole such as the Devil's Bathtub. So put on your (waterproof) hiking shoes, stock up on trail mix, and get hiking! Have you visited the Devil's Bathtub? If so, let us know your hiking tips in the comments! Looking for something a little closer to the parking lot? Here are some amazing natural wonders that don't require a hike!